Alberto Korda studied business and first started to work as a salesman. 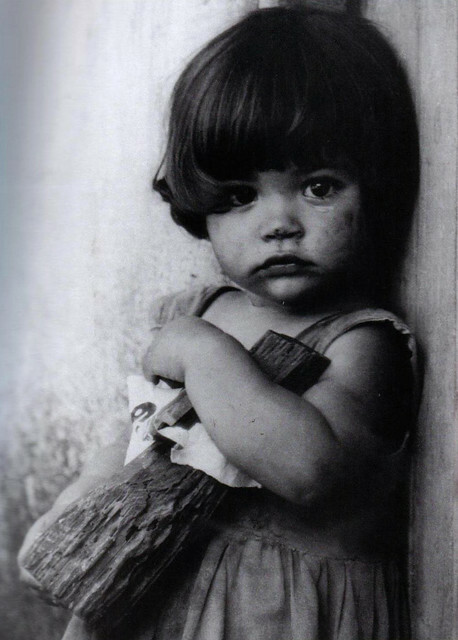 He used to carry a small camera with him and sometimes he would stop to take impactful photos of the harsh reality in which Cuban people lived in. 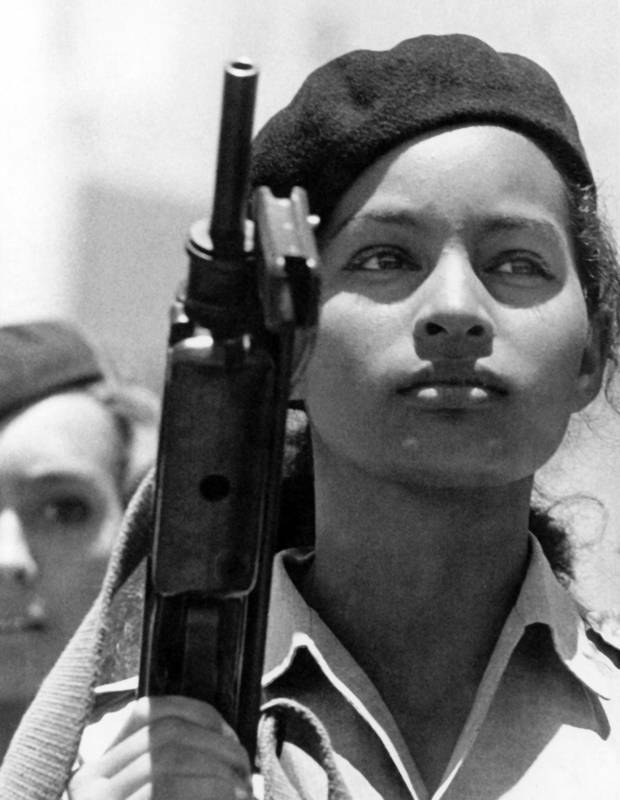 Before the Cuban revolution Korda was a fashion photographer in Havana; however, he always felt moved by the confronting realities of wealth and extreme poverty surrounding him. As a fashion photographer he always felt inspired by the beautiful figure of women. When the revolution happened in Cuba he found a new purpose and inspiration in observing and reporting significant historical events. So, he decided to take his camera from the studio into the streets. Castro introduced Korda to underwater photography. Over the next few years Korda develops a keen interest for the underwater life. So when some years after the revolution the Cuban state newspaper changes its direction, he chooses to resign and abandons photojournalism. Shortly after he found an underwater photography laboratory for the Cuban scientific academy. For Korda photography is more than technique, it is best defined in Antoine de Saint-Exupery’s “Little prince”: “It is only with the heart that one can see rightly; what is essential is invisible to the eye”. Although I grew up seeing Che Guevara’s portrait on prints, T-shirts, and wall graffiti; I cannot recall when was the first time I saw it or reflected upon what it represented and the ideas it embodied. Before learning about documentary photography I was never exposed to its author and his work. To better understand the author such iconic photograph cannot be reduced to a formal study of the technique and composition. Whilst the symbolism attached to the photograph transcends the photographer, as a student of photography one must learn about the author and his life to better understand his motive and inspiration.